It’s not just about curbing the amount of time young children spend in front of the TV that matters … but monitoring what they watch. In fact, when it comes to children’s television programs, it turns out some shows may slow the executive functions of preschoolers, researchers reported today. 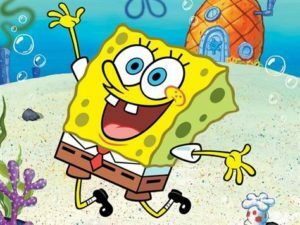 A new study found that when a group of four-year-old kids watched “SpongeBob SquarePants,” a famous fast-paced cartoon on Nickelodeon designed for older children, for only nine minutes, they did worse on problem solving, self regulation and other tests of executive function than a control group who played with crayons and markers. What’s perhaps even more interesting is that children who watched “Caillou,” a slower-paced show on PBS designed for preschoolers, performed as well as the control group, according to the study published by Pediatrics today. 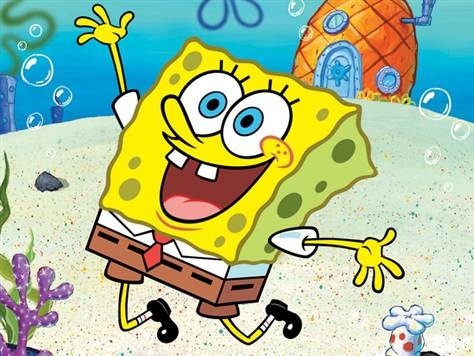 While researchers could not identify what factors of the cartoons affected executive functions, “they speculate the combination of fantastical events and the fast pacing are responsible. They conclude that parents should be aware that watching similar television shows may immediately impair young children’s executive function,” a summary of the research said. It was a relatively small study of 60 four-year-olds, but it’s an important step in the effort to understand the impact of rapidly evolving digital media on children. The research definitely holds lessons for the early learning community, since another study released two years ago found preschool-age children in home-based daycare watched, on average, 2.4 hours of TV a day, compared to those in centers who sat in front of a television 0.4 hours. With all of this television watching at many child care providers, perhaps TV use should be part of the licensing process, suggests Dr. Dimitri Christakis, a leading researcher on the subject. “Quite honestly I think it should be a part of licensing,” Dr. Christakis, head of the Center for Child Health, Behavior and Development at Seattle Children’s Hospital, said during an interview. Research has shown a high-quality early education can make a difference throughout a student’s lifetime, while “a low-quality education also makes a lifetime of difference,” Christakis said. “…We know that the preschool brain is very much a work in progress,” Christakis added.